The Toronto International Film Festival, taking place Sept. 10-20, is celebrating its 40th anniversary. Piers Handling, CEO and director of TIFF, and Cameron Bailey, artistic director of the Toronto International Film Festival, announced the first round of programming. Among the 49 gala and special presentation titles that have been announced to date, several of the programming choices are bringing marginalized voices, particularly those of the LGBT community, to the big screen. More times than not, major film studios fail to so, but the Toronto International Film Festival is giving filmmakers, directors and writers an opportunity to share more diverse stories with a captive audience. 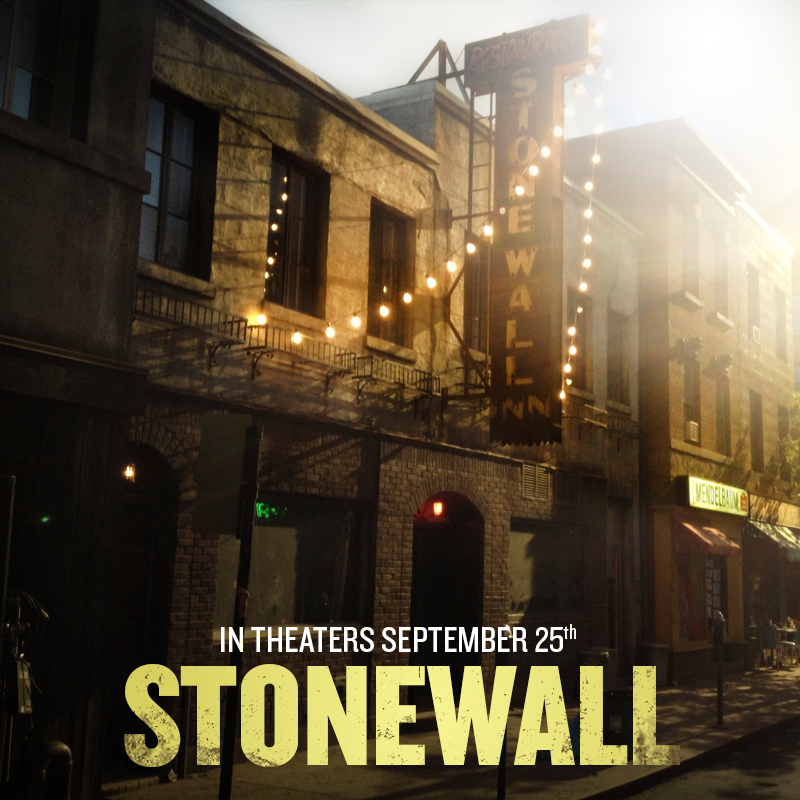 Everyone knows that the Stonewall riots in 1969 are what kicked off the gay rights movement in New York City, but now director Roland Emmerich has made a docudrama trying to showcase exactly what happened. 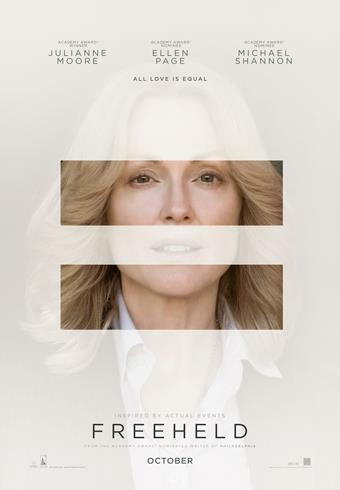 The event largely regarded as a catalyst for the LGBT movement for civil rights in the United States will be reviewed and watched under heavy scrutiny to ensure Emmerich is giving the story the proper attention and care it deserves. The docudrama was filmed in Montreal, and Emmerich has said that he is going for Oscar gold with this one. Only time will tell! Having its North American premiere at the Toronto International Film Festival, Summertime (La Belle Saison) is a French film that deals with breaking down the barriers of sexuality. In the film, we’re introduced to Delphine, a 23-year-old woman who moves to Paris to gain financial independence from her family. But in her journey to France, she finds herself learning much more about herself, feminism, her raw sexual desires as a woman (by a woman) and what it means to be independent in 1971. While this is a true coming-of-age story, it’s also one that teaches women about upsetting the patriarchy. Touted as a potential Oscar hopeful, Freeheld stars Julianne Moore and Ellen Page in a film that deals with activism, LGBT issues, marriage and health. Adapted from the Oscar-winning short documentary based on New Jersey cop Laurel Hester’s life, the story is a heartbreaking reality of what many LGBT couples struggle with in fighting for domestic partner rights. It’s brave and socially conscious, and starts a wonderful dialogue about human rights. With all the recent media surrounding the trans community, it seems special and timely for the film The Danish Girl, based on David Ebershoff’s 2000 novel of the same name, to be released. 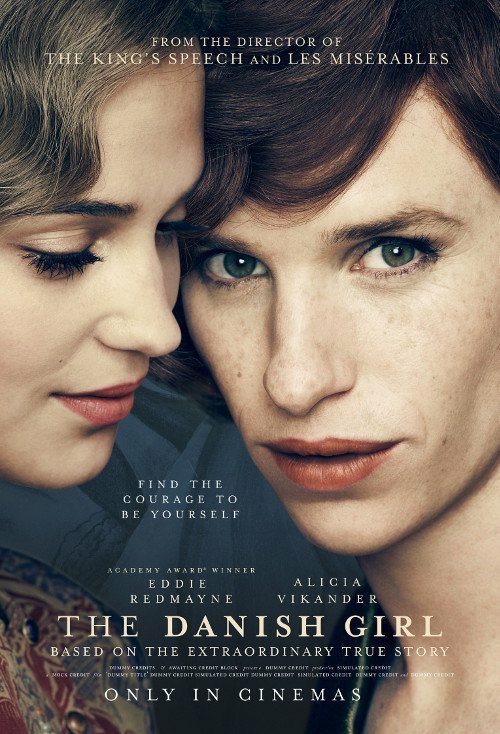 The film is a frank and honest discussion about transgender individuals — specifically transgender icon Lili Elbe, the first person to undergo a successful gender confirmation surgery — and Academy Award-winning actor Eddie Redmayne brings to life this character in a fantastic performance.